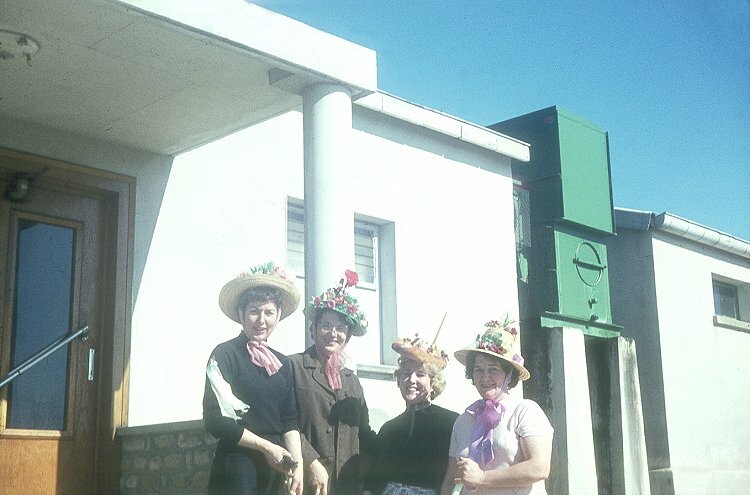 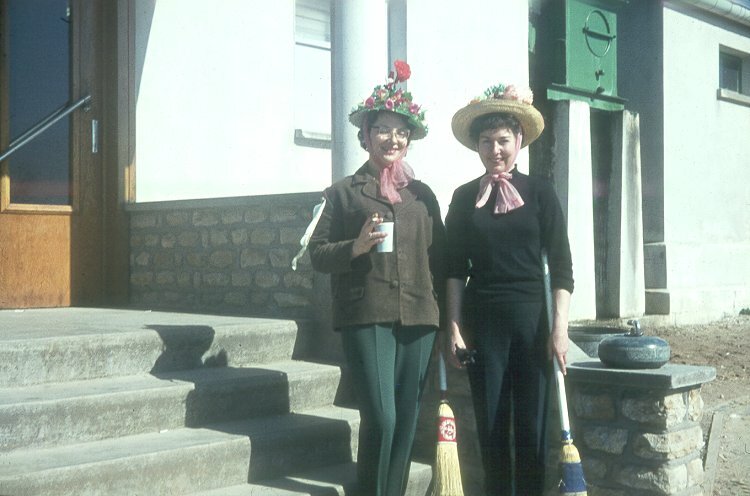 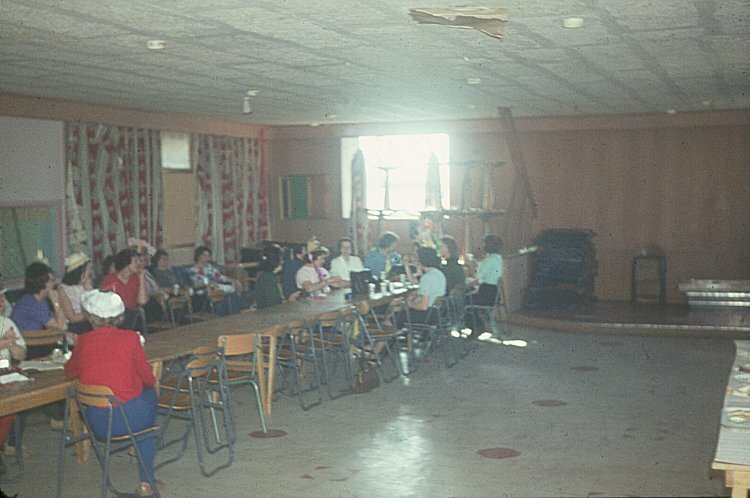 Ladies outside of the entrance to the Curling Club - April 1965. 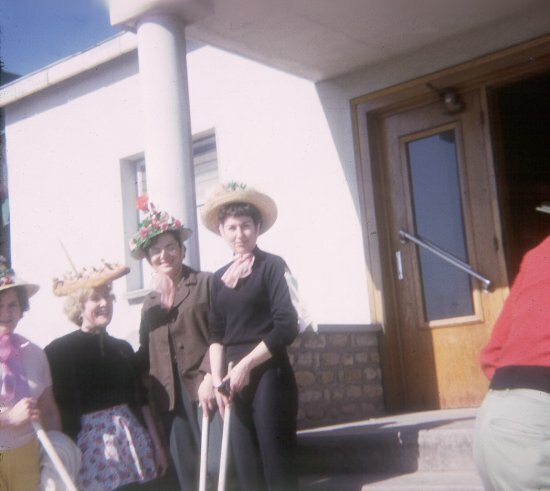 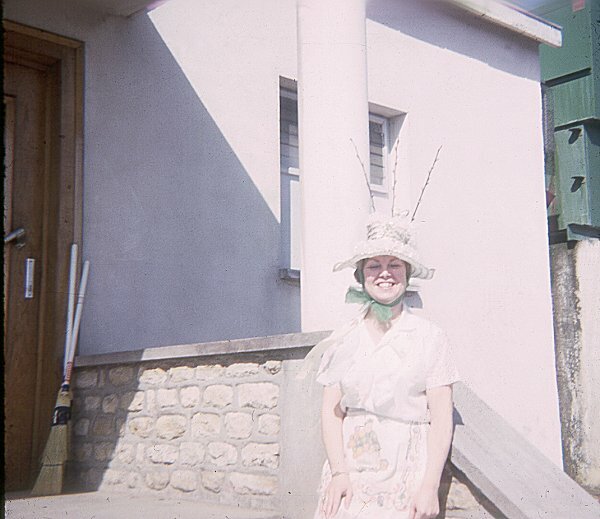 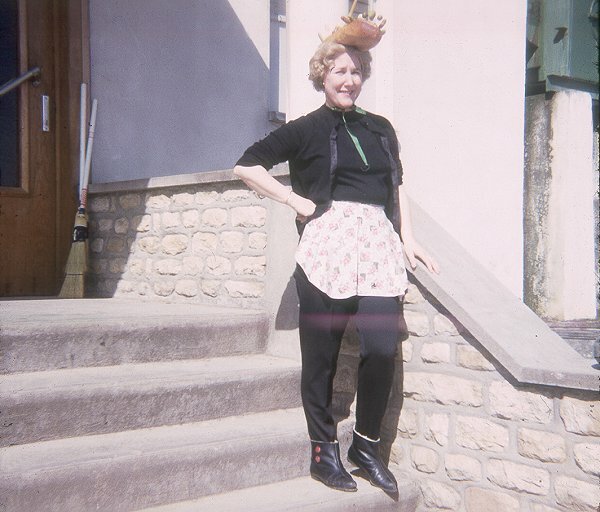 Unidentified lady outside of the entrance to the Curling Club - April 1965. 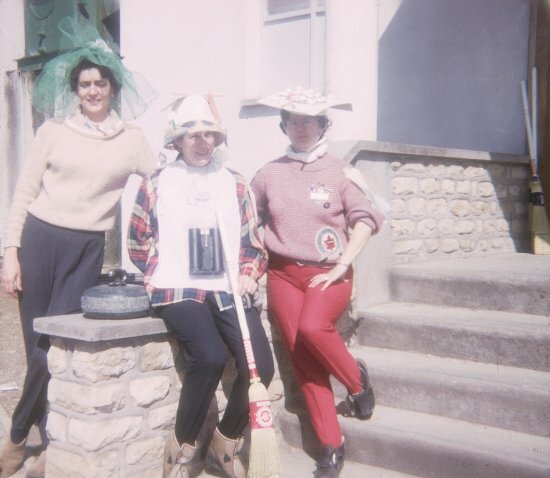 Grace Rogers will not be left out of the event - April 1965. 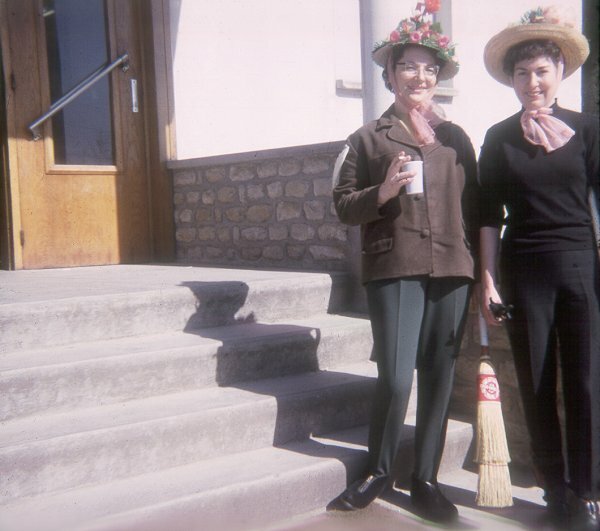 Everyone decides to take a break - April 1965.